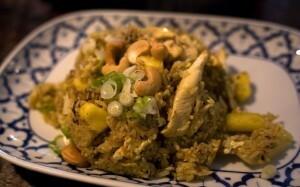 I am a big fan of Ruthai’s, you can read my previous review for more details. 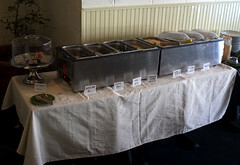 In February Ruthai started a Lunch buffet. 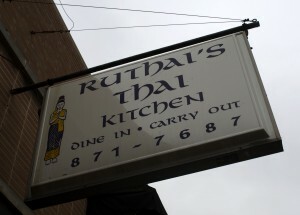 Every Tuesday-Thursday you can get the buffet at Ruthai for $8. Of course, they launched the buffet right when we got a lot of snow, so I did not make until the end of the second week. If you are looking to go out to eat on Christmas, Tim and Ruthai let me know on our last visit that they will open at 5:00 pm on December 25th. Sure you can sit around eating leftovers, but wouldn’t you really rather have something like this?